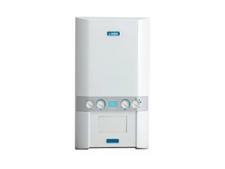 Ferroli HE 27C boiler review - Which? 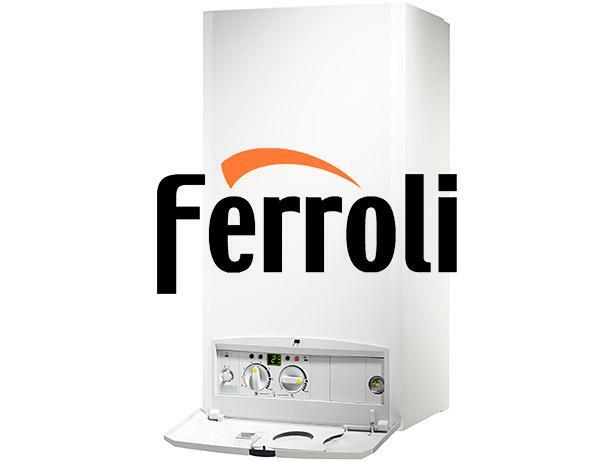 You may not have heard of Italian boiler brand Ferroli, so you may be wondering whether its HE 27C condensing gas combi is reliable. 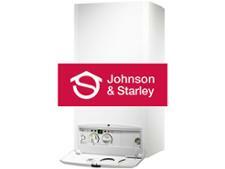 It comes with a five-year guarantee as standard, but you can upgrade this to seven or even 10 years if you wish. 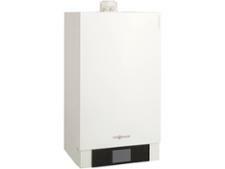 Do our latest gas boiler brand reliability stats suggest that you might be wise to do so?